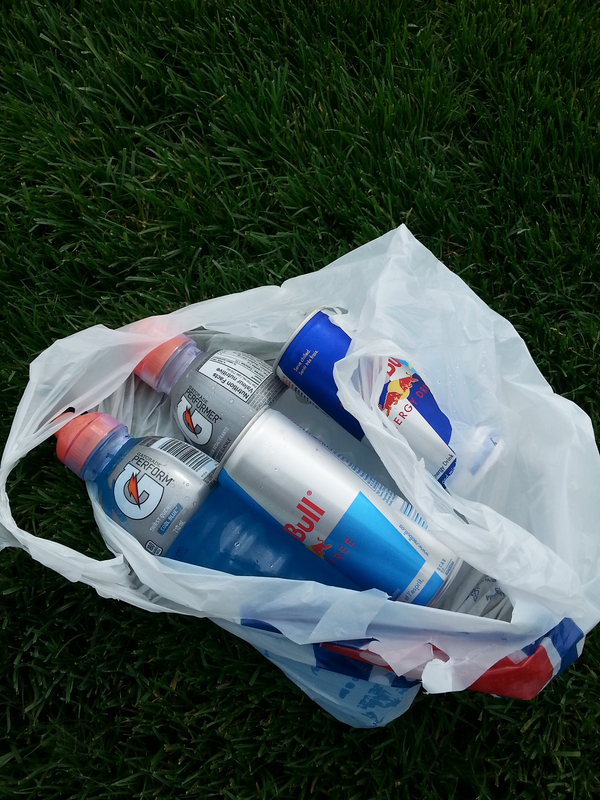 Graeme Bali’s 10-year-old daughter knows the best way to rehydrate when playing soccer. “It’s 100% water on her team,” said Bali. Bali is the general manager of the Nepean City Soccer Club, which implemented a healthy snacks policy two years ago as part of its commitment to promoting an active lifestyle. “You can have as many policies as you want,” said Bali. Water and peanut-free choices are encouraged, while sports drinks are frowned upon. On his son’s team, though, the kids are only six-years-old and sugary beverages and treats are more commonplace. “It varies: team to team, coach to coach, parent to parent,” said Bali. There’s potential for socially awkward situations, he said. “If a parent shows up with 24 ice-cream sandwiches after a game,” Bali said, a coach shunning them could lead to tension. Dentists are seeing serious tooth problems at young ages and sports and energy drink consumption may be the cause. The Ontario Dental Association recently cautioned parents and kids about these beverages. “Because of the acidity combined with the sugar content, and the frequency that they’re taking these, the length of time it’s on their teeth, the damage to the teeth is much more dramatic and we’re actually now seeing dissolving of the enamel because of the acidity,” said pediatric dentist Dr. Ian McConnachie. He sees an array of issues in his Nepean office among children consuming sports drinks in the hopes of improving their game. “We’re not turning them into professional athletes,” said McConnachie. Most kids participating in activities, he said, don’t need electrolytes contained in sports beverages. He said dentists are looking for leadership from more coaches, trainers, and organizations to set protocol and solid nutritional practices.